Every now and then during our penetration tests, we come across a Java Thick Client application which uses HTTP to communicate with a server. This allows us, of course, to intercept and manipulate requests/responses using one of our favorite tools, Burp suite. 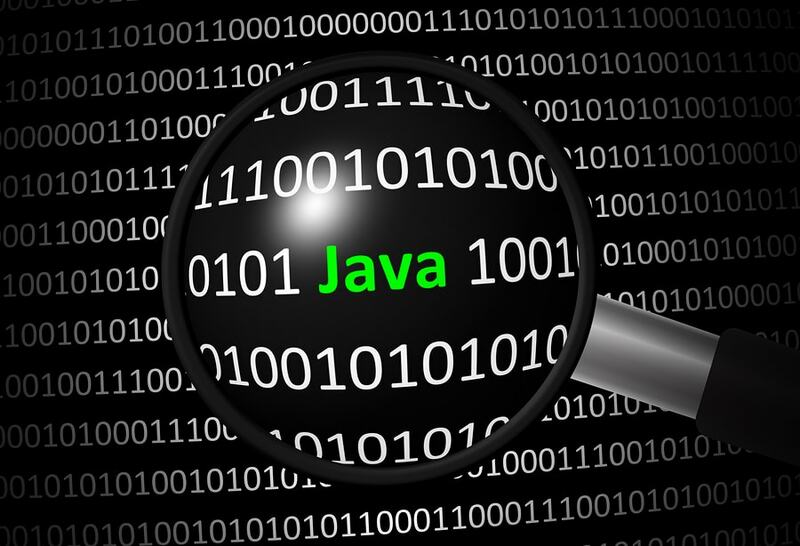 Most of the times the app is transmitting data in a serialized Java format. In such cases you can refer to very useful resources online, such as Khai Tran’s article: “Pentesting Java Thick Applications with Burp JDSer”, and the JDSer-ngng Burp Extension. Unfortunately Burp only unpacks gzip/deflate compression by default, and even then, it can’t re-compress intercepted messages as soon as they’re modified. This was a requirement in our case, because the server was expecting a compressed message and responded with error messages otherwise. Our solution was to extend Jon Murray’s JDSer-ngng plugin to add support for zlib compression/decompression. Thus our own Burp Extension was created, called JDSer-Dcomp. Using JDSer-Dcomp we can now decompress and deserialize a request, modify it, and then reserialize and recompress it before sending it on. In addition, it works well with Burp’s History, Intruder and Repeater tools, and partially supports Scanner. There are a many improvements we have in mind for future work, like adding support for more compression algorithms, improving Burp Scanner integration e.t.c. George is an Information Security Consultant-Penetration Tester with more than 3 years of experience in the Cybersecurity field. BSides Athens 2018 – This is a serious laptop; No games and chatting possible, OK?